And you thought Media would be boring! Bwahahaha…. I’ve been asked by a couple of you what my favourite film is… and while the easy answer is (probably) Jaws, the truth is I have seen so many films that picking a single film is a) impossible, and b) a bit of a shame given how many truly wonderful films there are. So, instead of that, I thought I’d start a series highlighting some of the films that I really enjoyed. They are quite diverse, but I hope they’ll point you at some films you may not otherwise encounter. If you have seen any of them, I’d love to hear what you thought! These are cold, wet, Sunday afternoon films. Get a duvet, lie on the couch, make sure you have plenty of snacks and drinks to hand, and make sure you are not going to be disturbed for a few hours. 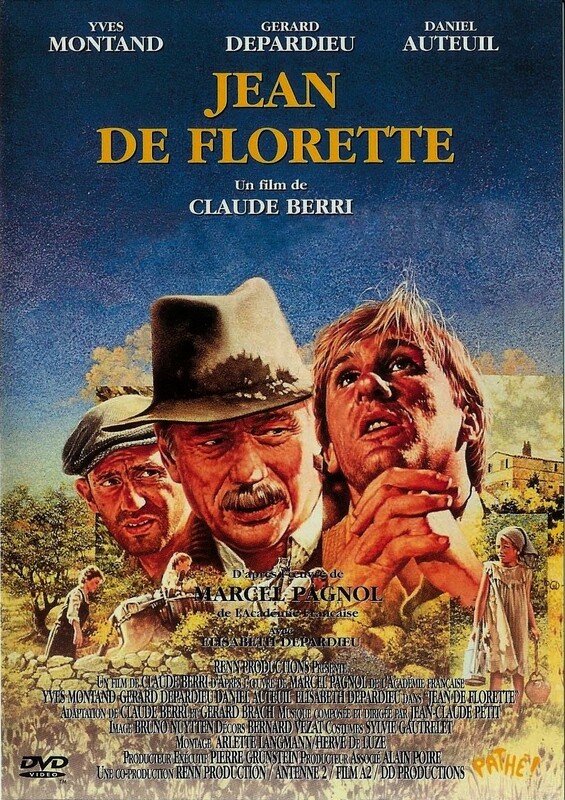 Jean de Florette entranced me. It appears to be a slight story about a man trying to live on the land while his neighbour tries to make life difficult for him, but it is so much more. Characters you can fall in love with, and will love spending time in their company. Manon des Sources is part 2 of Jean’s story. I don’t want to give anything away (you’ll understand if you watch them), but his daughter has grown up. 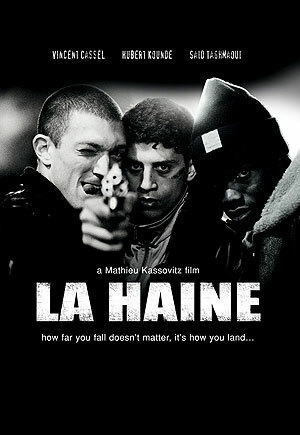 A French comedy starring Jean Reno (of Léon fame). 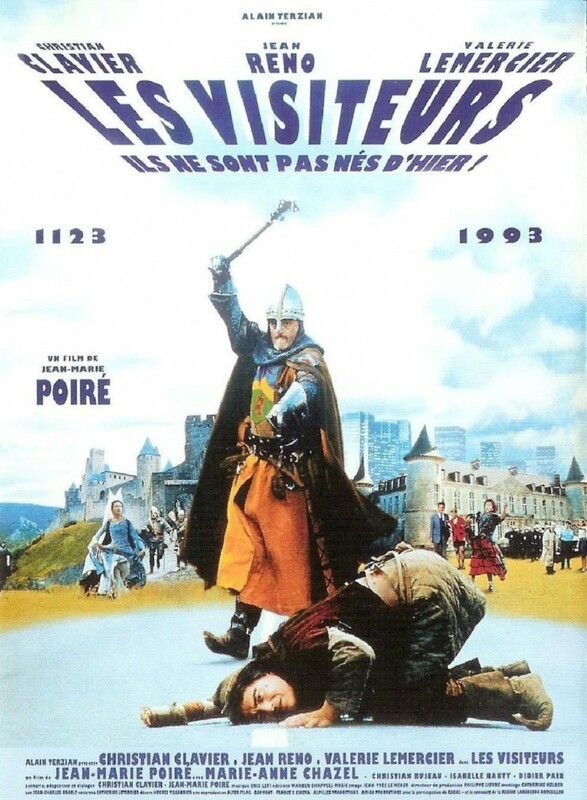 A 12th Century knight and his servant are transported to the modern world…much confusion and humour ensues. My favourite scene is where they mistake a car for the devil. This is the film that spawned a host of remakes (Hollywood remade it, and there are at least two TV series based on it). It tells the story of a female street punk who gets caught up in a drug robbery on a pharmacy. The pharmacist is killed, and she is sentenced to death for the killing. She is taken to be executed, and is killed… except she hasn’t been. The state have staged her killing so they can train her as an assassin. She is, effectively, a non-person, so has no control. If she tries to escape, she can be killed and no one will know because she is already ‘dead’. Immensely clever, stylish and just down right awesome. An action picture with an interesting story and plenty of heart. Love it! What would happen if you took a lot of clones, a city in the middle of the ocean, a healthy dose of style, some humour, and the scariest opening sequence ever filmed with a cute child, Santa and an incontinent reindeer? You’d end up with a stylish science-fiction/fantasy with wit, heart, and more than a little ingenuity. If ever you wanted to see how different cinema can be if you ignore Hollywood, this is it. Gloriously bonkers! Brutal. Bleak. Frightening. And, sadly, as relevant today as it was when it first appeared (1995!). I’d read up about it before you decide whether you want to see it. Not a film you’d watch to be entertained, but you won’t easily forget it. Be warned, it is a challenging film on many levels… not least of which is that it’s filmed in black and white. And that’s my first 5 (Yes, I know there are 6). There are so many other French films I could have chosen, and the chances are, on a different day, I would have, and most of them have the word Blue in the title… but, maybe I’ll do a list based on colours. Feel free to ask me about any of them… and I hope you take the time to watch at least one of them. Comments welcome, as ever!